The Israeli lunar lander that was destined to make history as the first privately funded moon mission crashed on landing Thursday. The landing is scheduled for around 10:25 pm (1925 GMT). Only the United States, the former Soviet Union and China have done it before. 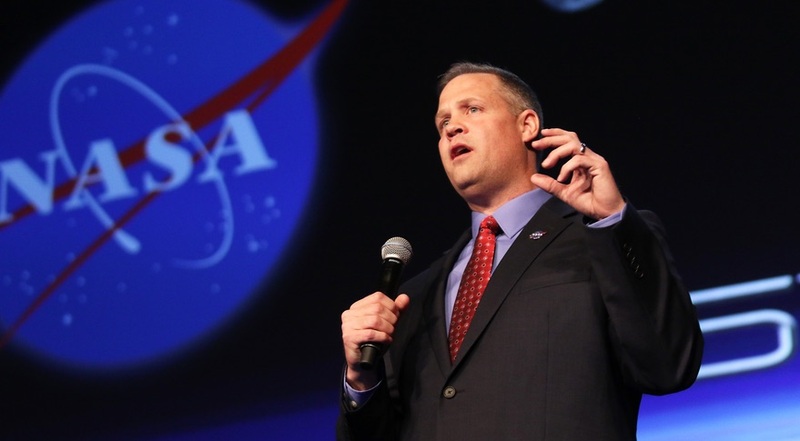 NASA administrator Jim Bridenstine tweeted his condolences for how the mission ended, saying: "While NASA regrets the end of the TeamSpaceIL mission without a successful lunar landing, we congratulate SpaceIL, Israel Aerospace Industries and the state of Israel on the accomplishment of sending the first privately funded mission into lunar orbit". Other partners who joined later come from "the private sector, government and academia", the IAI website says. Beresheet was launched in February aboard a Falcon 9 rocket, one of SpaceX's private fleets run by the billionaire entrepreneur Elon Musk. "We are ready for landing!" "We've checked everything that can be checked but always something can go wrong". "We've actually gotten to more than a million young students, and we excited them about space", Kahn said. It also had a time capsule that included a Bible, Israeli cultural symbols and a picture of famed Israeli astronaut Ilan Ramon, who died in the crash of the USA space shuttle Columbia in 2003. Beresheet's last photo before crashing into the moon. The project includes other partners, among them the Swedish Space Corporation, whose ground satellite station network provided support. To that end, Beresheet would have spent a few days conducting measurements and studies to aid future landing attempts. The Israeli mission comes amid renewed global interest in the moon, 50 years after American astronauts first walked on its surface. They were able to get the motor restarted but lost control and the lander is now presumed scattered over the northern part of the Mare Serenitatis. Peter Diamandis, co-founder and executive chairman of XPRIZE, was at Mission Control in Yahud, Israel, for the landing. Eventually the craft was snagged by the Moon's gravity and began its long descent to the surface.